This simple but lovely cocktail is a meditation on Winnie the Pooh’s favorite food. Combine ingredients in a mixing glass with ice, stir well and strain into a chiled glass. 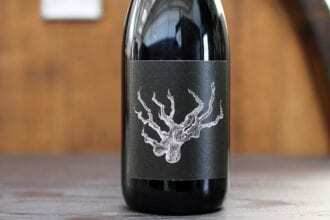 Why L.A. sommelier Ashley Ragovin says you should be sipping this warming red.